FREE Heating & Cooling HVAC Estimates! 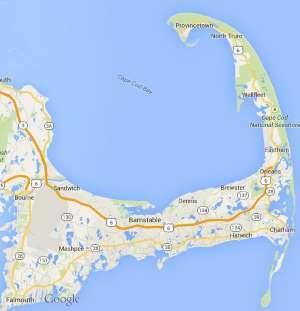 Free estimates from local Cape Cod heating & cooling hvac companies. Get quotes on your heating & cooling hvac project in Barnstable, Brewster, Bourne, Chatham, Dennis, Eastham, Falmouth, Harwich, Mashpee, Orleans, Provincetown, Sandwich, Truro, Wellfleet or Yarmouth, MA. I would like to schedule maintenance on my 20 year old York gas Furnace as well as my central AC which has started leaking.